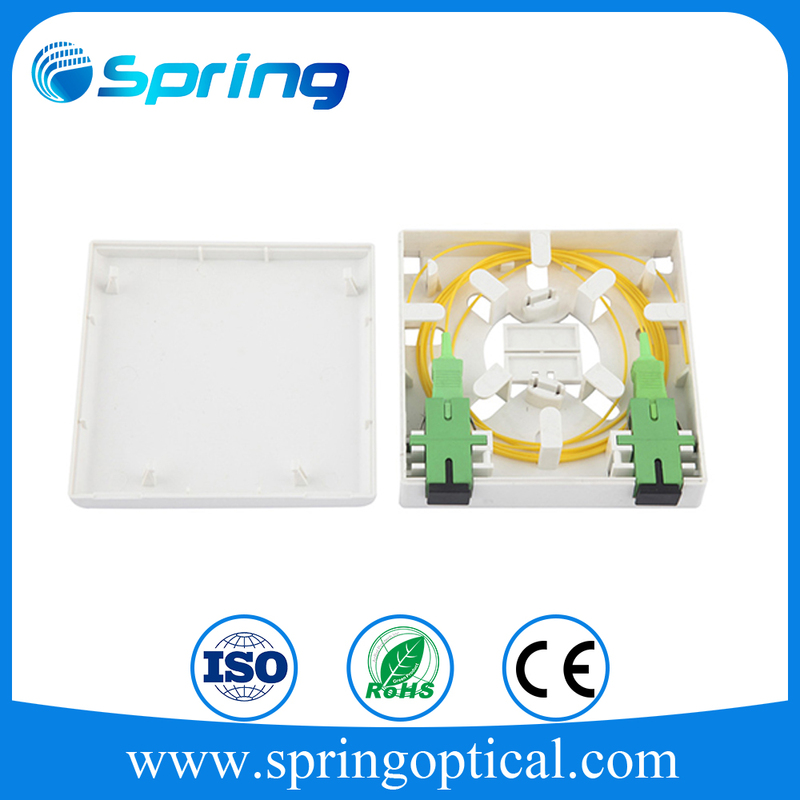 Our fixed type Patch panel can be applied in the branch connection of optical fiber termination;19" standard structure,rack mounted;Available for the adapters installation of FC,SC,ST,LC .The patch panel body is made of cold rolled steel sheet. 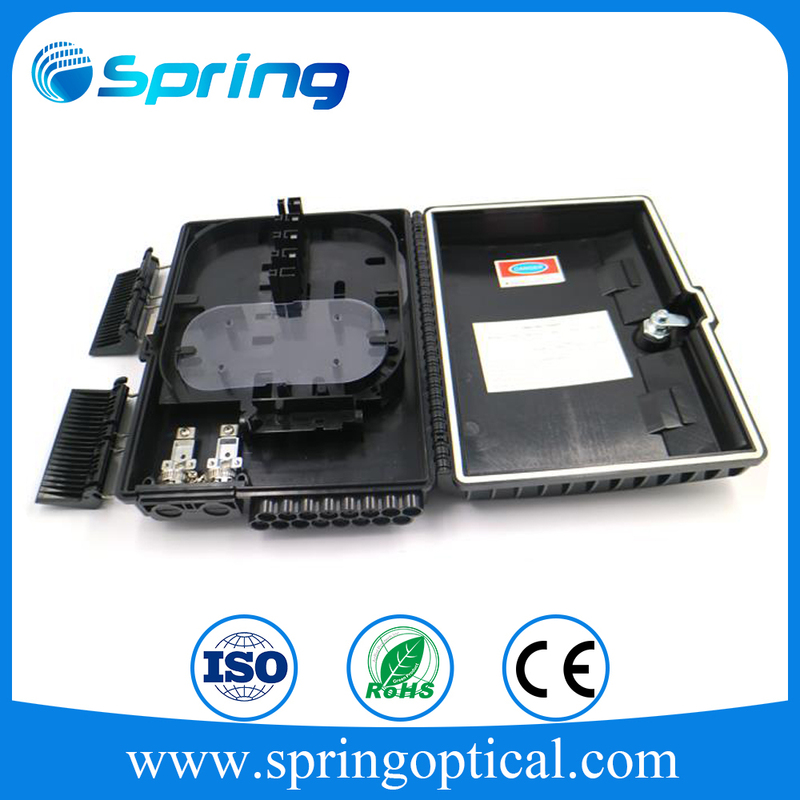 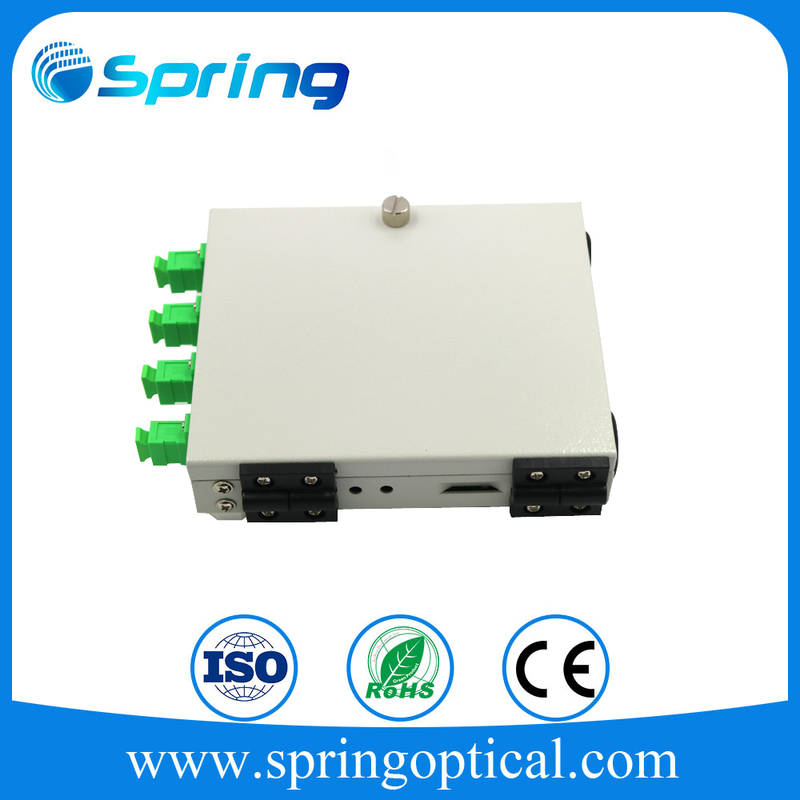 Fixed Type of Rack Mounted Standard Fiber Terminal Box provides maximum port number of 6, 12, 18, 24 or 48ports. 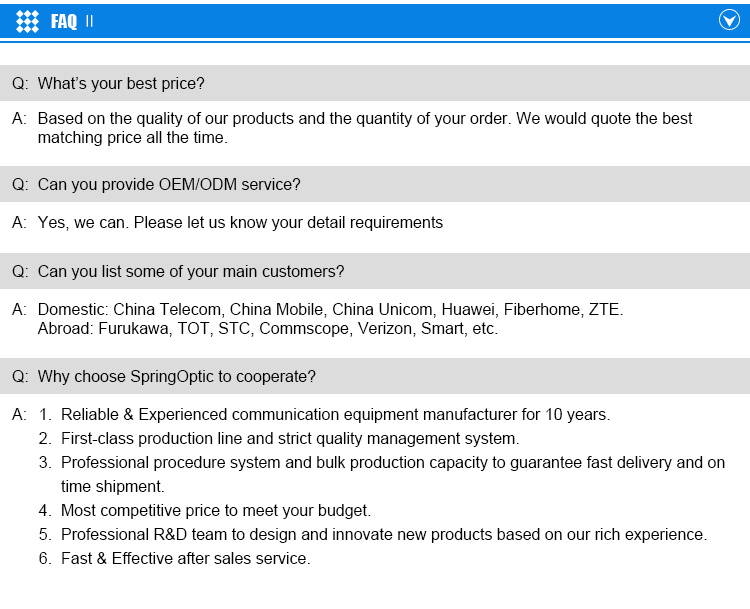 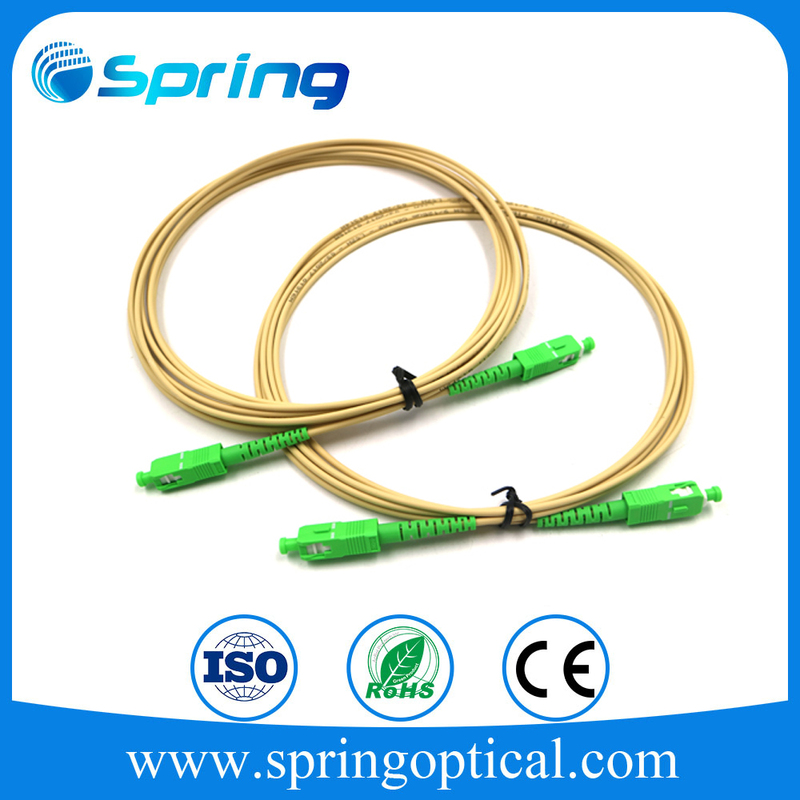 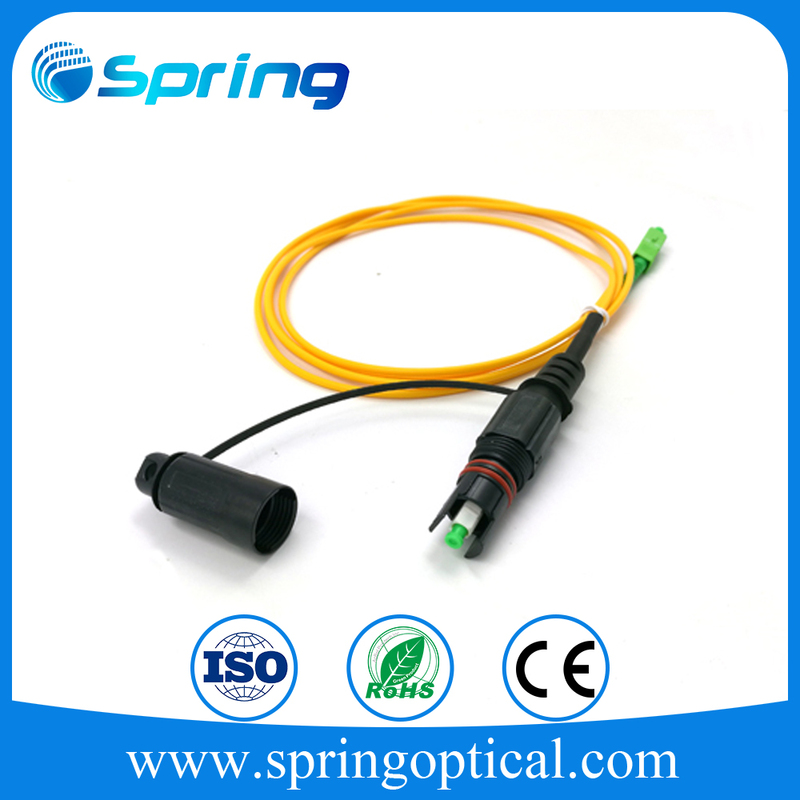 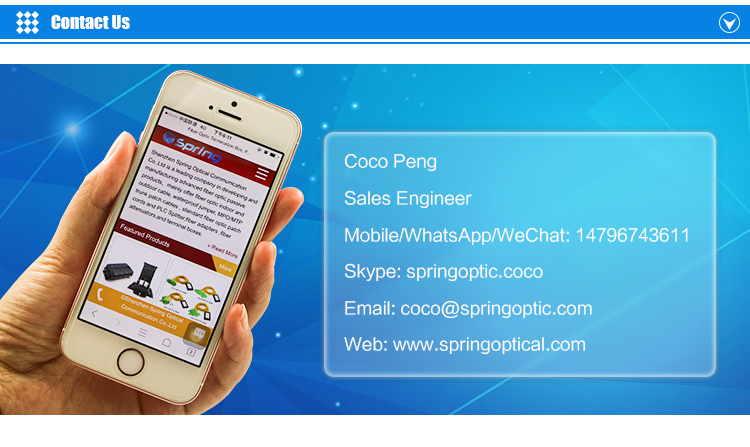 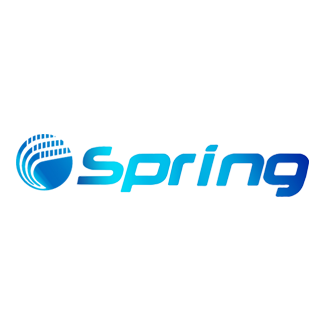 It is suitable for the use in telecommunication network, central office optical cable system and premise fiber network. 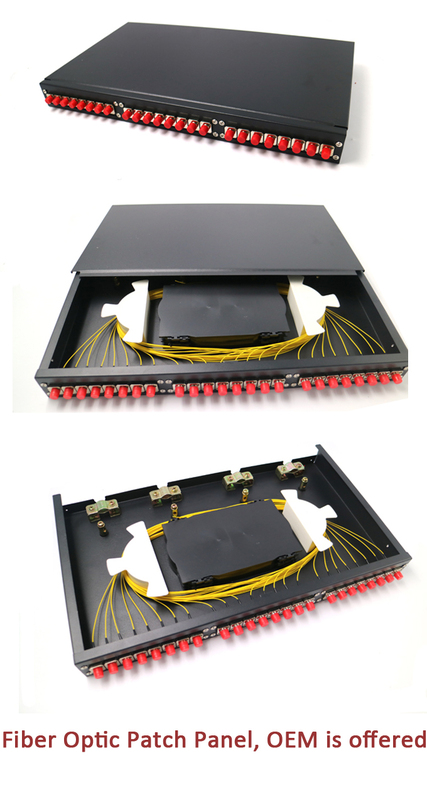 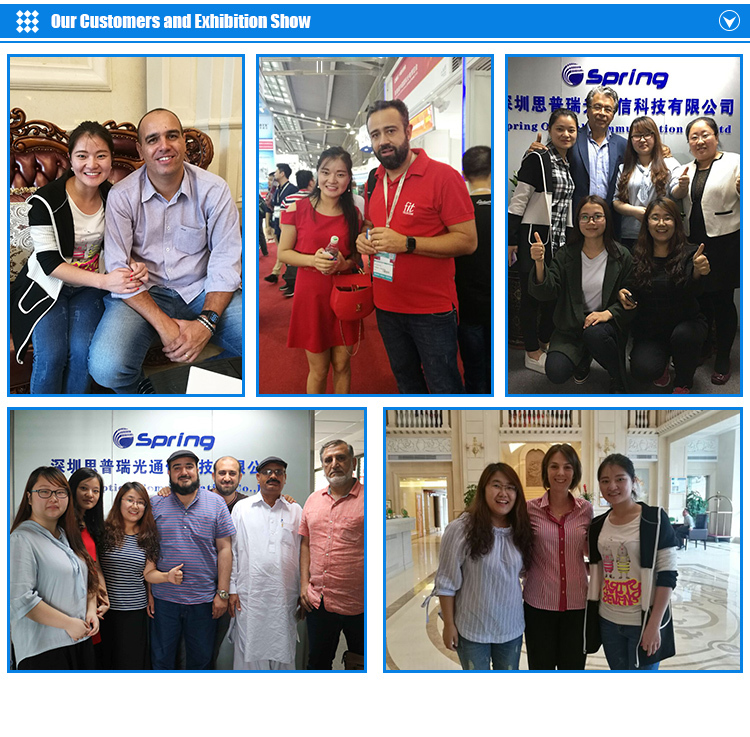 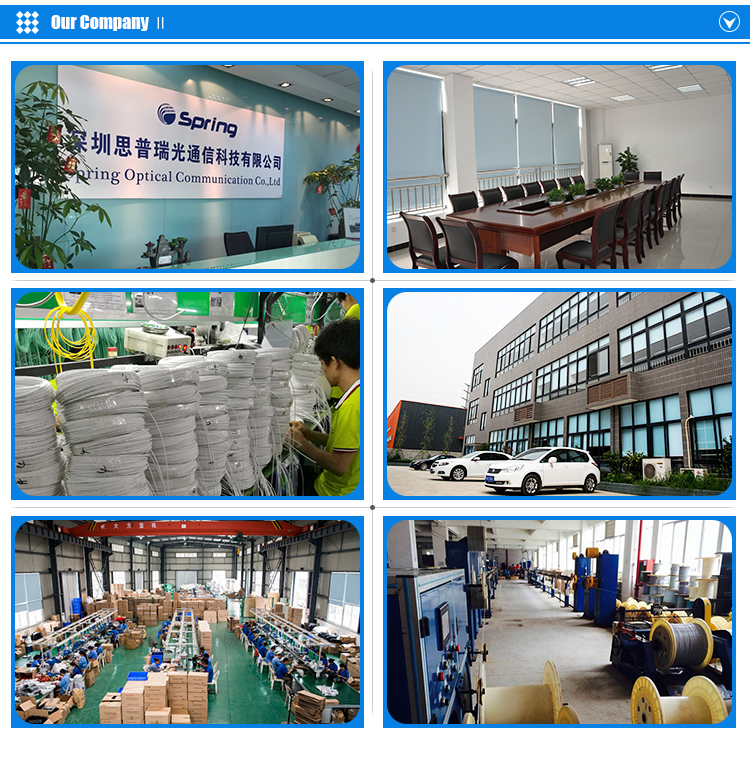 One cabinet design provides OSP cable fibers and pigtail splicing, patch cords termination and storage. 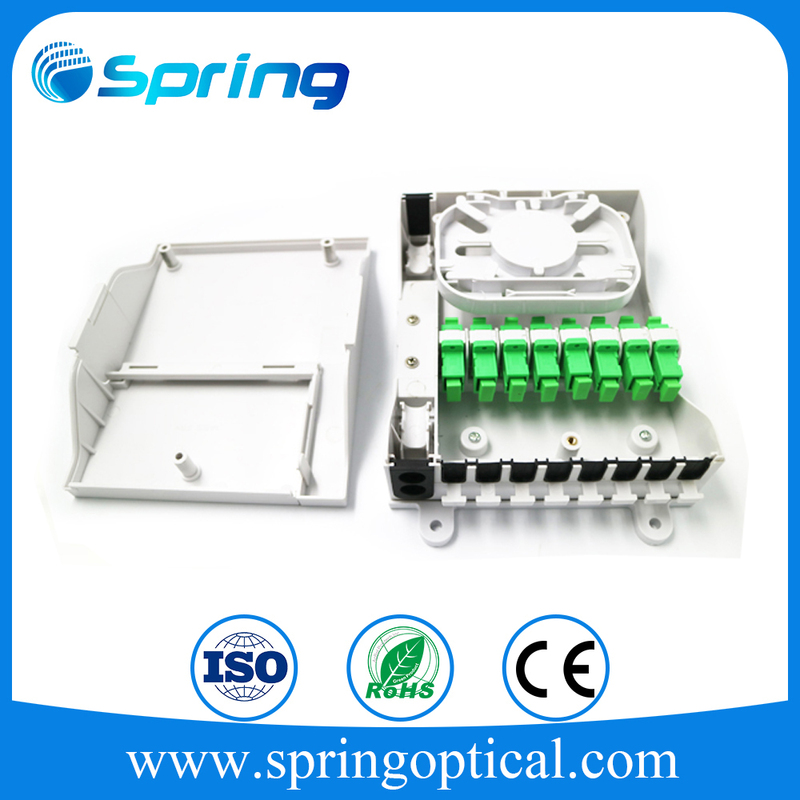 Each Terminal Box is fully loaded with panels, adaptors, splices trays and accessories and is ready for installation.